In a significant direction, the Supreme Court today sought a response from the Centre on the steps it intended to take for the protection of whistleblowers till a law is passed by the parliament. The Centre has been asked to file its response within a week. 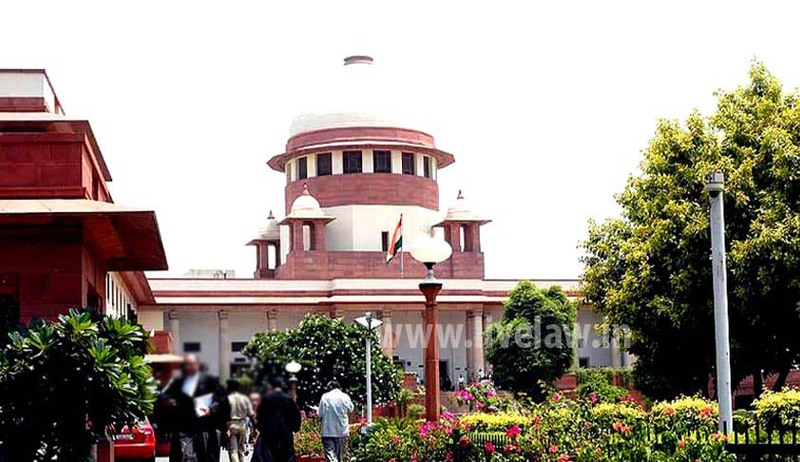 A bench of Chief Justice T S Thakur and Justice A K Sikri and Justice R Banumathi were hearing a public interest litigation filed by NGO Parivartan. Prashant Bhushan, the noted lawyer appearing for the NGO has demanded a law protecting whistleblowers and strengthening of the Central Vigilance Commission (CVC) by attaching independent investigators to it. “Whistleblower, exposing corruption in society, needs to be protected and centre must put in place mechanism for that. Whistleblowers are key in unearthing corruption and need protection through proper mechanism", the bench said. The court direction ironically comes at a time when in a blow to the fight against corruption, the Centre is set to dilute the Whistleblower Protection Act by incorporating provisions to “strengthen safeguards against disclosures which may affect sovereignty and integrity of the country”. Anti-corruption activists say the proposed amendment will weaken the battle against graft in sensitive sectors like defence and various key ministries, and pointed out that several scams and scandals like the Bofors, Scorpene, Tatra truck and AgustaWestland have been exposed in the past by whistleblowers. The Whistleblower Protection Act 2011 is an Act of Parliament which provides a mechanism to investigate alleged cases of corruption and misuse of power by public servants and also protect anyone who exposes alleged wrongdoing in government bodies, projects and offices. The wrongdoing might take the form of fraud, corruption or mismanagement. The Act also ensures punishment for false or frivolous complaints. “The government is considering a proposal for amendments to the Whistleblower Protection Act 2011 so as to incorporate necessary provision aimed at strengthening the safeguards against disclosures which may prejudicially affect the sovereignty and integrity of the country,” said a recent RTI reply received by activist Subhash Chandra Agrawal from the Central department of Personnel and Training. “Corruption, scams and scandals relating to public authorities in sectors relating to national security and sovereignty have been exposed in the past. It will be better if the proposed amendments to Whistleblower Protection Act may not be applicable for whistleblowers exposing matters of corruption even though such aspects of corruption may relate to organisations concerned with national security,” Agrawal said. “As the Bill was taken up on the last day of the last session of the 15th Lok Sabha, the official amendment of the Bill (aimed at safeguarding against disclosures affecting sovereignty and integrity of India, security of the state) were not moved. The proposed amendment is of crucial nature and therefore the Act can be brought into force only after necessary amendments are carried out,” said the response. CVC admitted before the supreme court recently that it has been a total failure in tackling graft in Central and state government offices brought to its attention by the whistleblowers. An affidavit filed in the apex court by CVC on how it dealt with 3,634 complaints received from whistleblowers since January 2007 to September 2014 from all over India, was an absolute shocker. Out of the 3,634 complaints in eight years, only 1,063 went forward after initial screening.